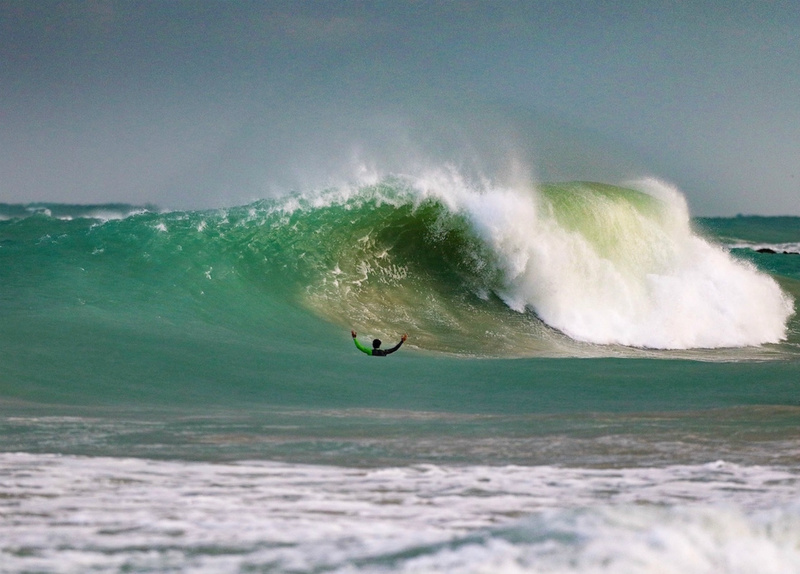 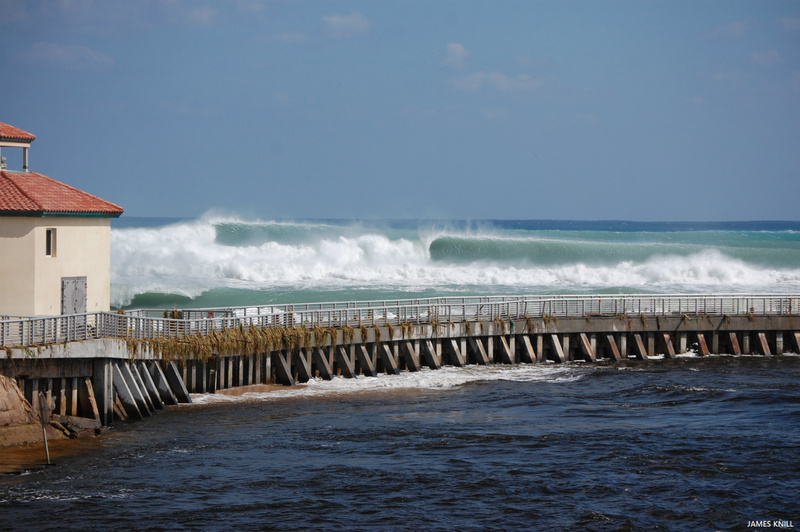 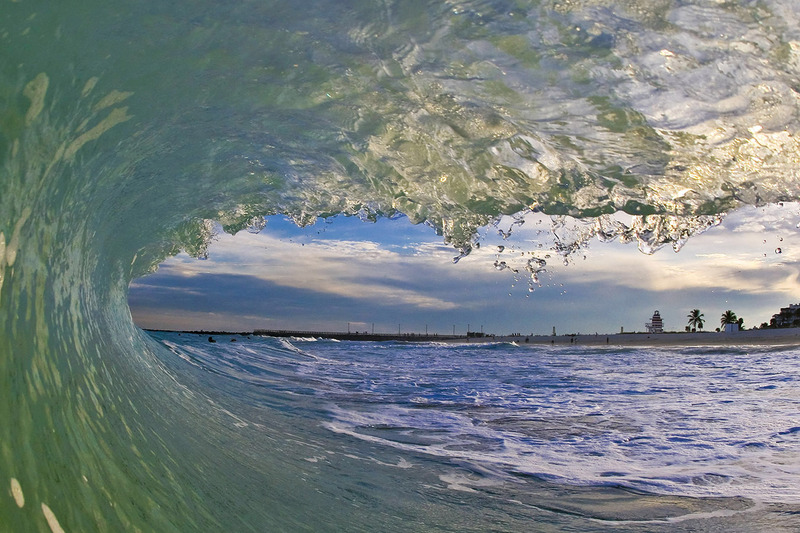 Surf photography galleries,vlog and podcast, reports and forecasts. 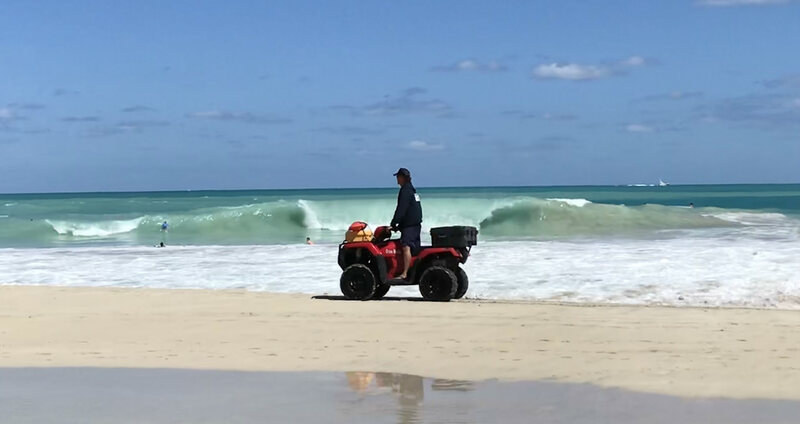 Plus, travel features! 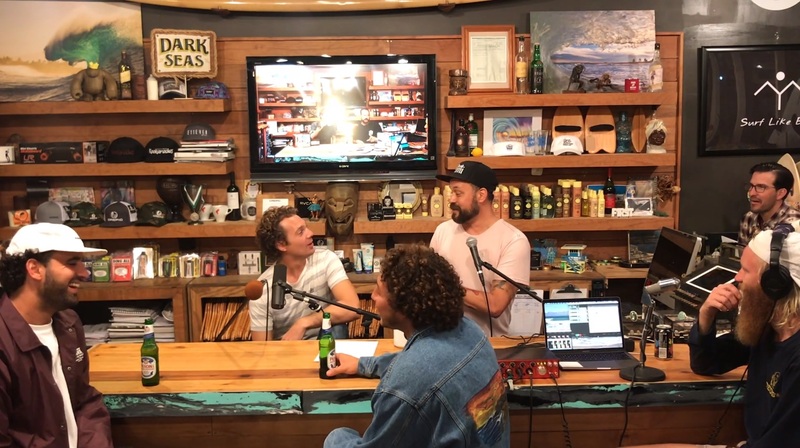 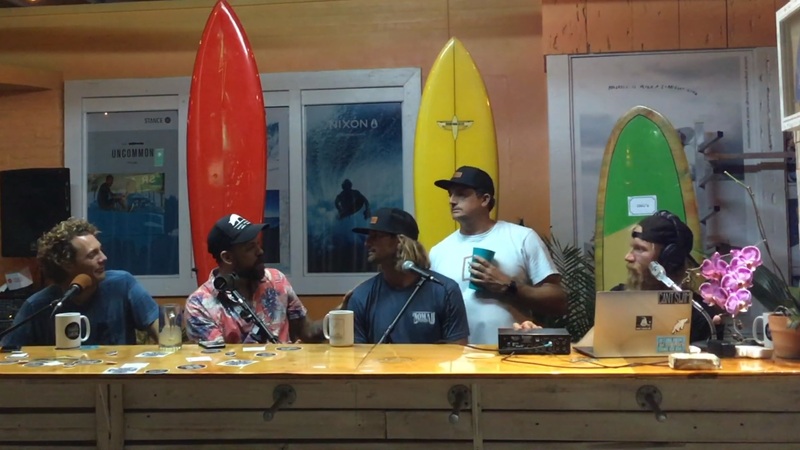 Talk Story, a weekly surf and culture vlog and podcast with Brad Wells and Christian de la Iglesia. 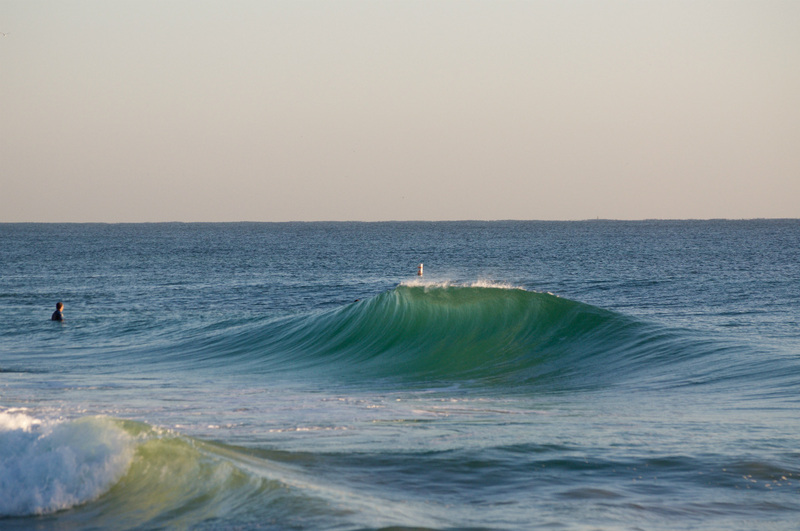 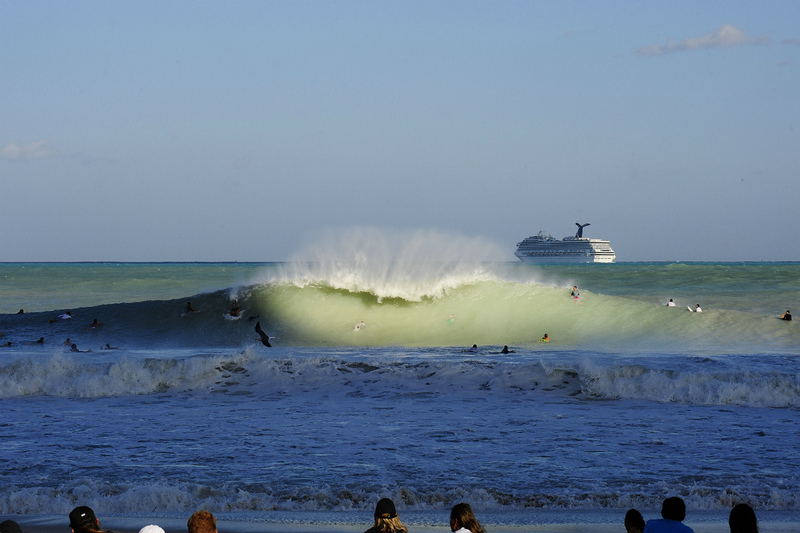 Blog at ThankYouSurfing features all of our content. 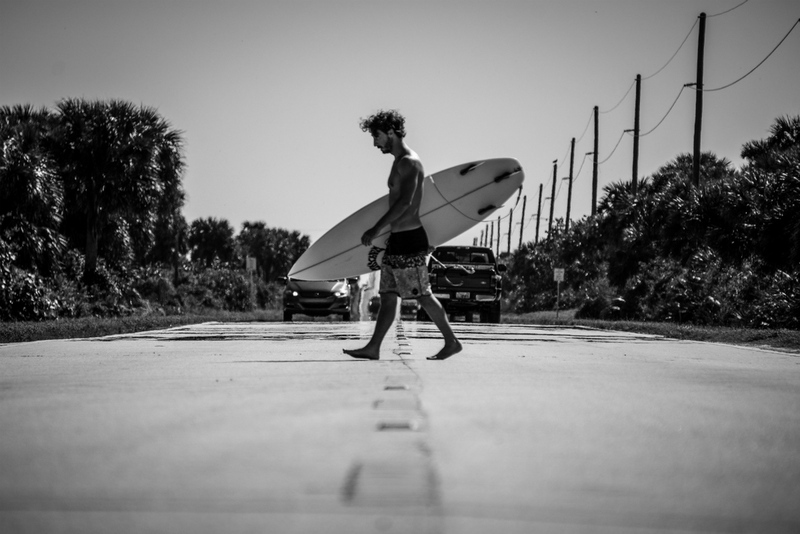 Photo galleries, interviews, vlog and podcast and more! 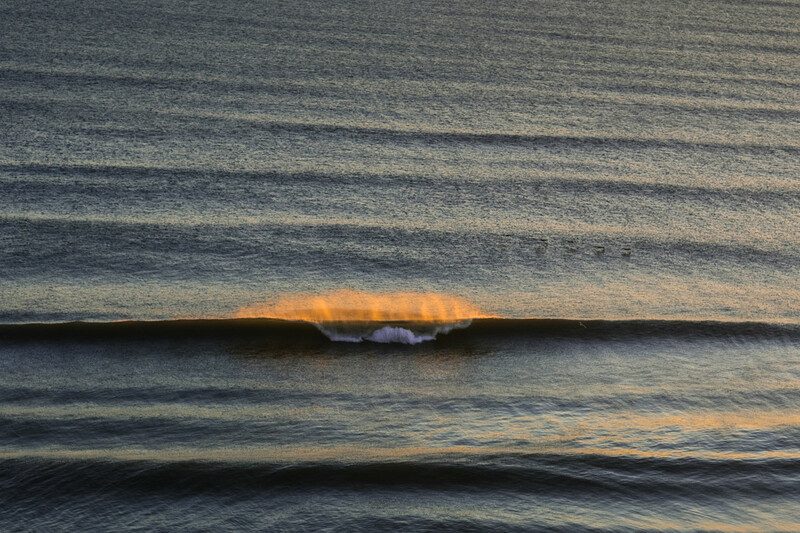 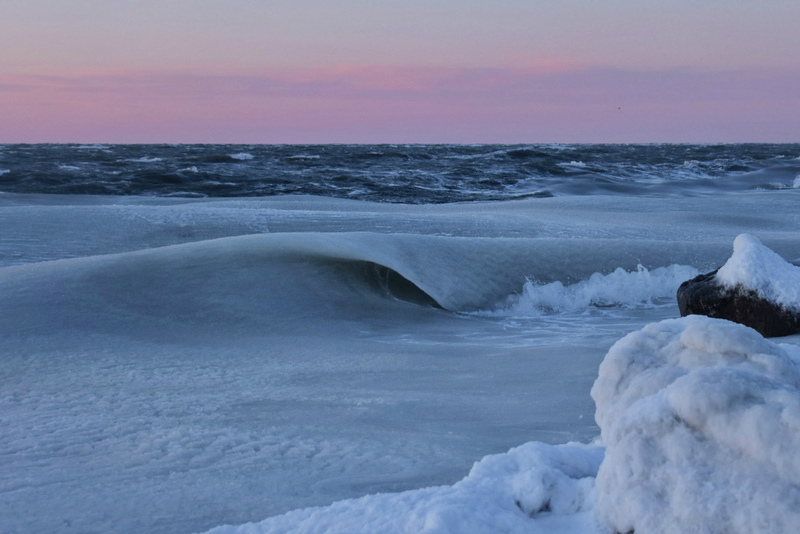 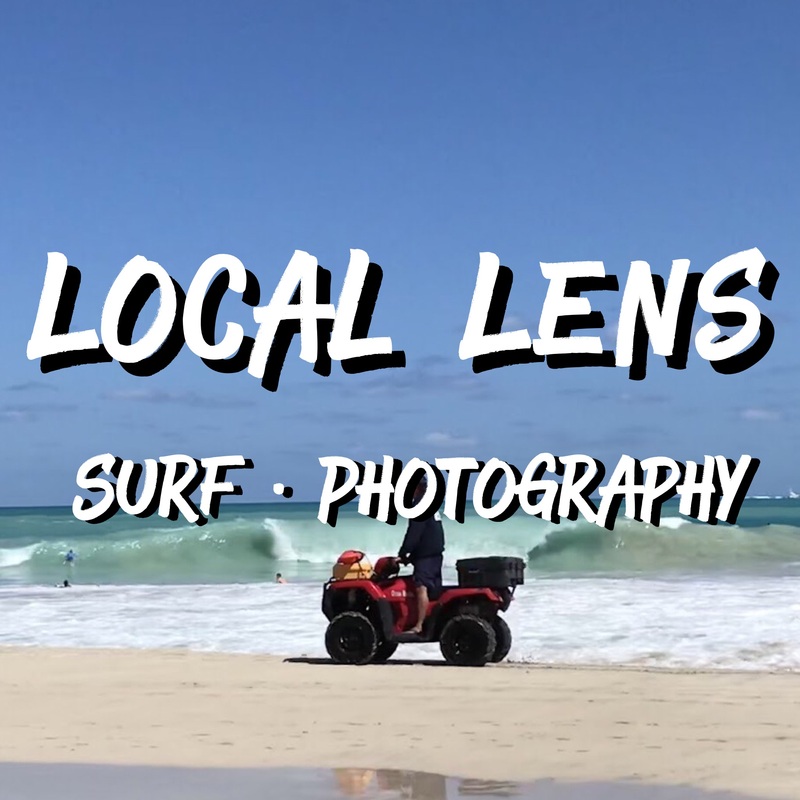 Local Lens features the talent and dedication of our local surf photographers. 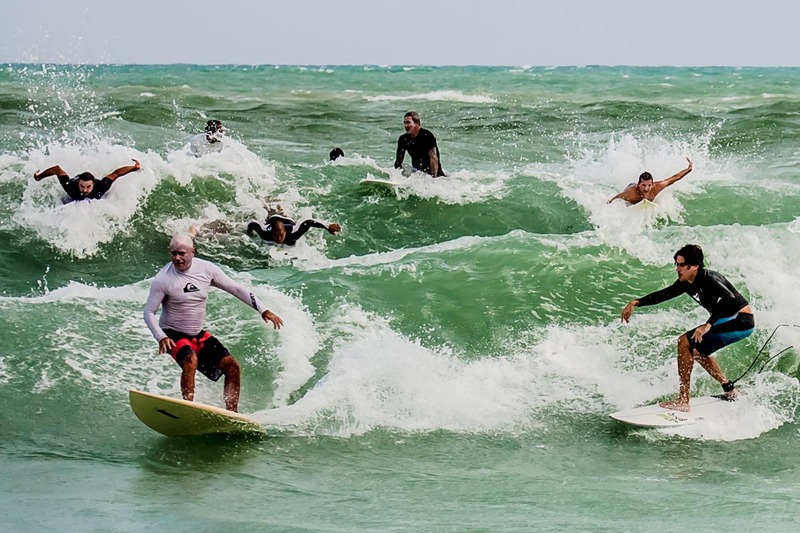 A Surf Community that helps you score waves and connect with the local scene.